Heta One, Wask, Robea, MSTR, Taste – Graffiti – Besak ! Last City Gang – Graffiti by Nacle – Besak ! 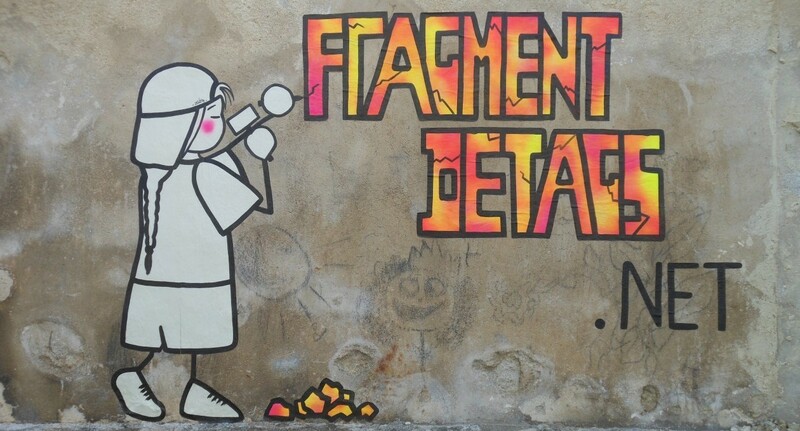 belle de maifragmentdetags.netfresquefrichegraffitimarseillewhere is the pink ?